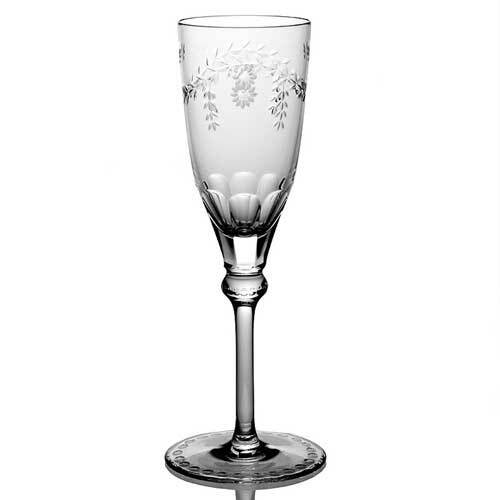 William Yeoward Elizabeth is etched with delicate garlands and rosettes and features flat cuts on both the bowl and stem. 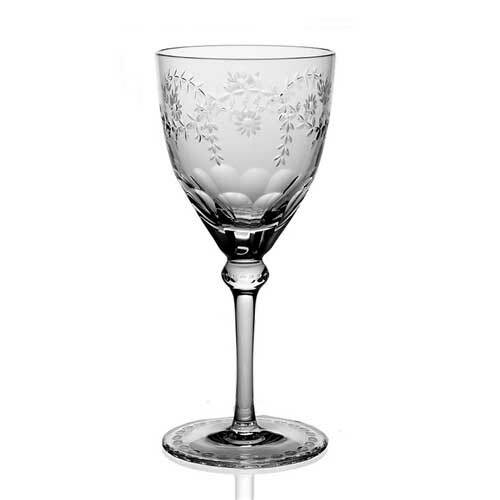 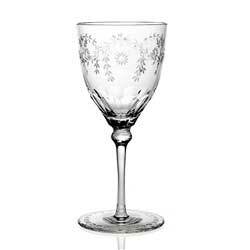 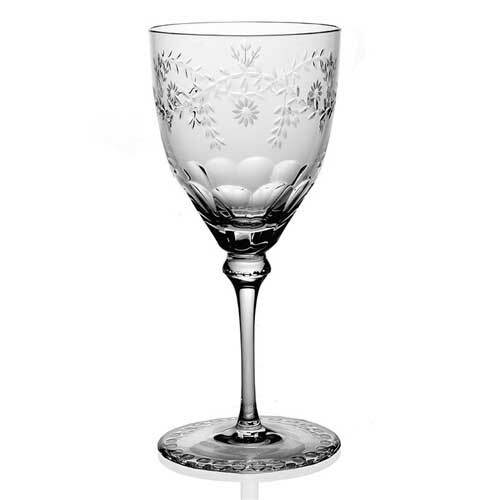 These generously sized glasses are completely hand made from lead crystal, and Elizabeth is William Yeoward's most popular pattern for bridal registries. 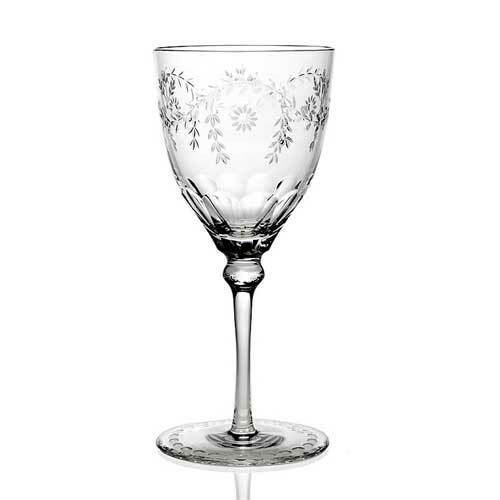 It pairs beautifully with Eliza Stemware.